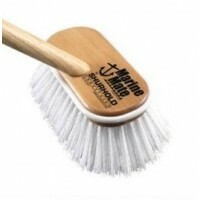 Boat Cleaning Supplies & Maintenance Products	There are 37 products. 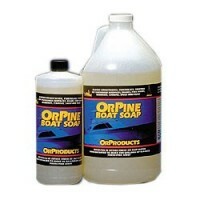 Boat Cleaning Supplies & Maintenance Products - Orpine Boat Soap, Wash & Wax, Toon-Brite Aluminum Cleaner, Barnacle Buster, teak oil & sealer, mops, brushes & more. 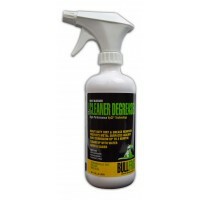 Bull Frog Cleaner Degreaser with Rust Blocker. 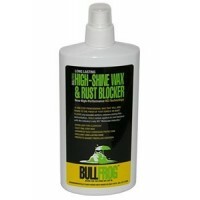 The hardest working cleaner/degreaser you can get, plus VpCIs protect metal surfaces from flash rust and corrosion. 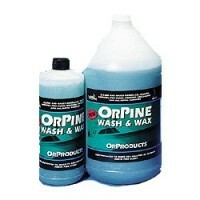 Biodegradable and phosphate free. 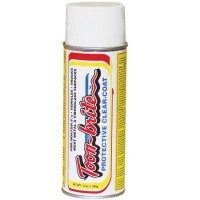 For years of protection against oxidation, weathering, stains, UV rays, corrosion, salt spray and electrolysis. 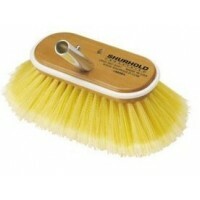 Makes re-cleaning a snap. 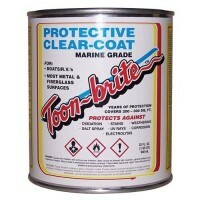 Will work on aluminum, fiberglass, brass, copper, stainless and most metal surfaces. 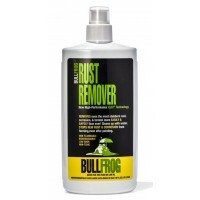 Rejuvenates and restores faded or oxidized surfaces. 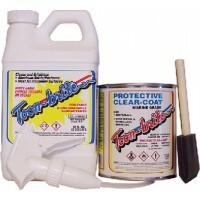 Clear-coat will not chip, crack or peel. 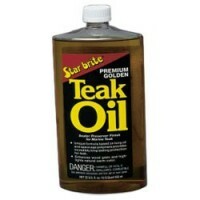 Quart. 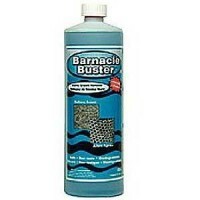 Barnacle Buster is a safe, non-toxic, biodegradable marine growth remover that provides a fast, cost-effective alternative to mechanical cleaning of seawater cooled equipment. Barnacle Buster can be safely re-circulated through seawater cooling systems, dissolving barnacles, zebra mussels, calcium, rust, lime and all other mineral deposits. 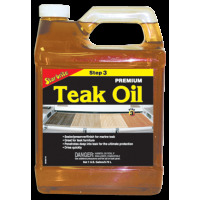 Select amount below.